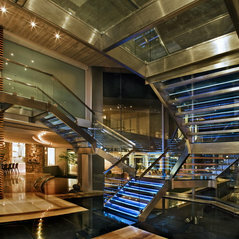 A creative, experienced and talented team of interior designers part of Nico van der Meulen Architects' crew. 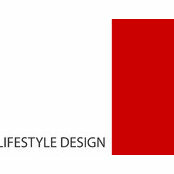 M Square Lifestyle design specializes in up-market, contemporary, cutting edge interiors. 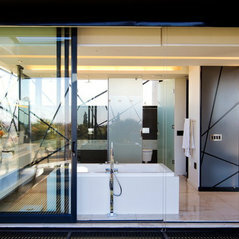 Interior Design, Space planning, Interior Decorating. 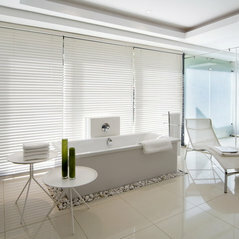 Commented: kindly tell me the tiles typeThe type is ceramic, the company is not known to us, as the owner sourced them. Commented: I'm looking for appliance garage that is steel or stainless, can you share your source?Hi Kerriswalker, please advise on your location.